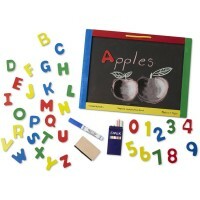 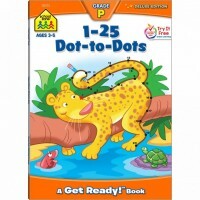 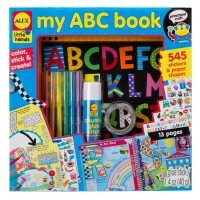 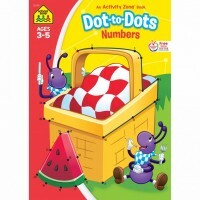 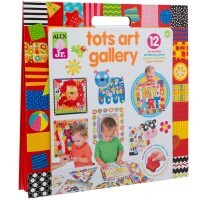 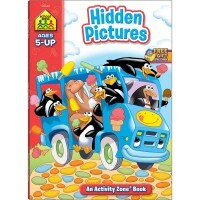 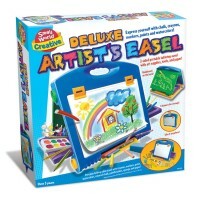 Artistic children products from Educational Toys Planet's Drawing and Coloring section will bring hours of educational fun for your kids at home, in the classroom, on the go, during play dates with the friends, or rainy days. 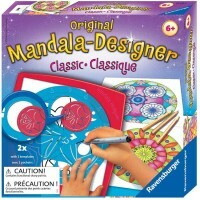 Coloring puzzles, mandala kits, decorate-your-own kits, and drawing doodles are among the popular toys of Drawing and Coloring toy category. 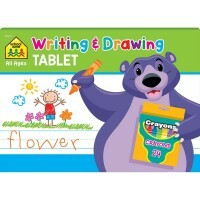 Drawing and coloring are all children’s favorite creative activity! 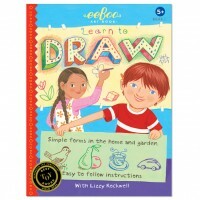 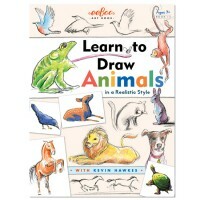 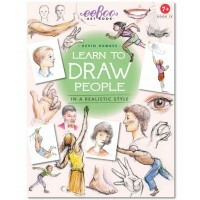 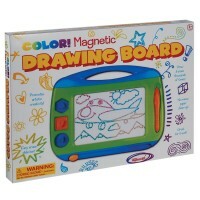 Drawing develops your child’s dexterity. 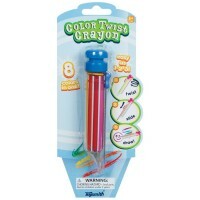 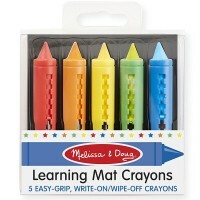 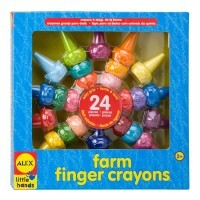 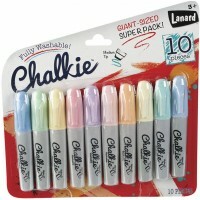 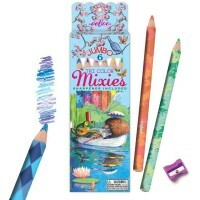 Coloring implements your kid’s imagination and improves the small motor skills. 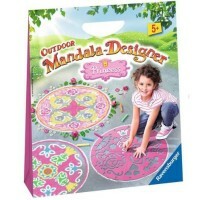 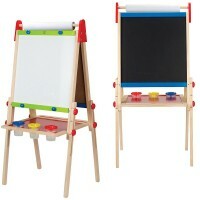 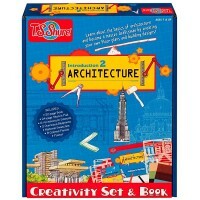 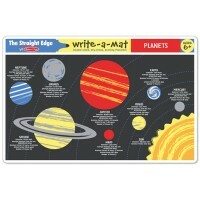 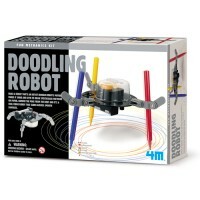 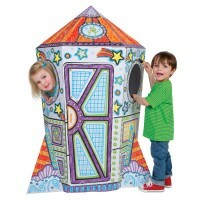 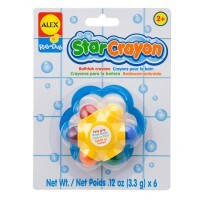 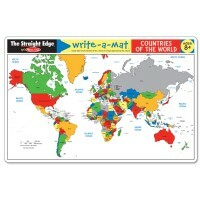 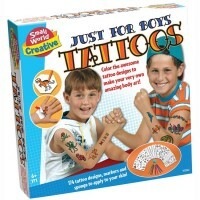 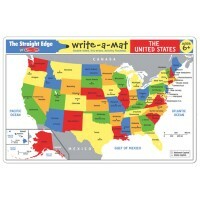 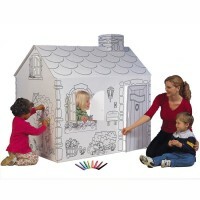 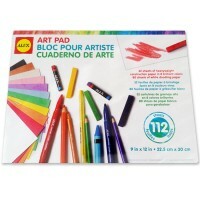 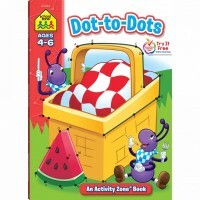 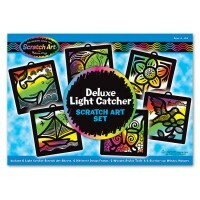 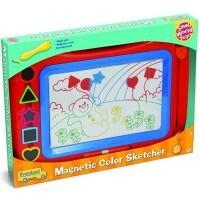 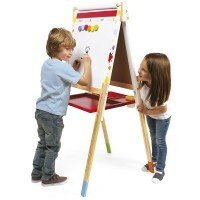 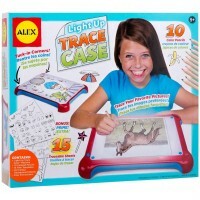 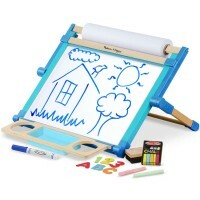 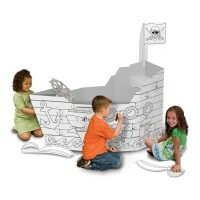 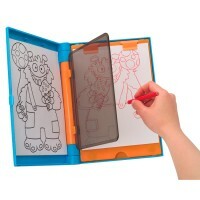 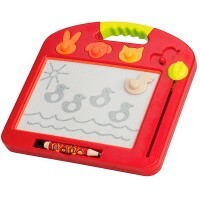 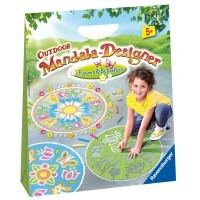 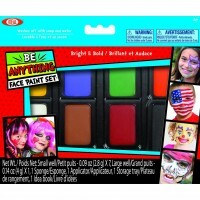 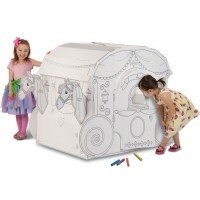 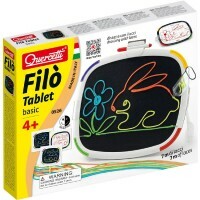 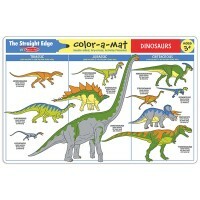 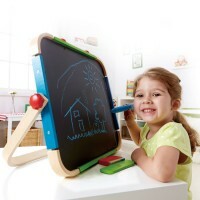 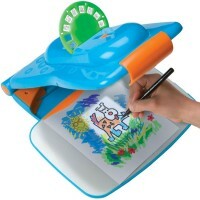 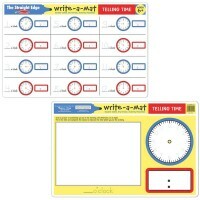 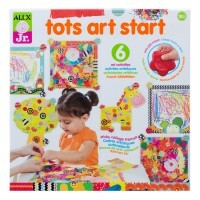 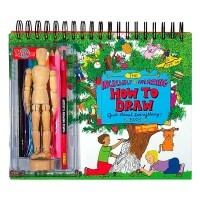 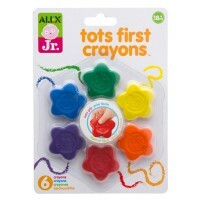 Our Drawing and Coloring toys are quality art playthings for children from 1 year to teenagers.